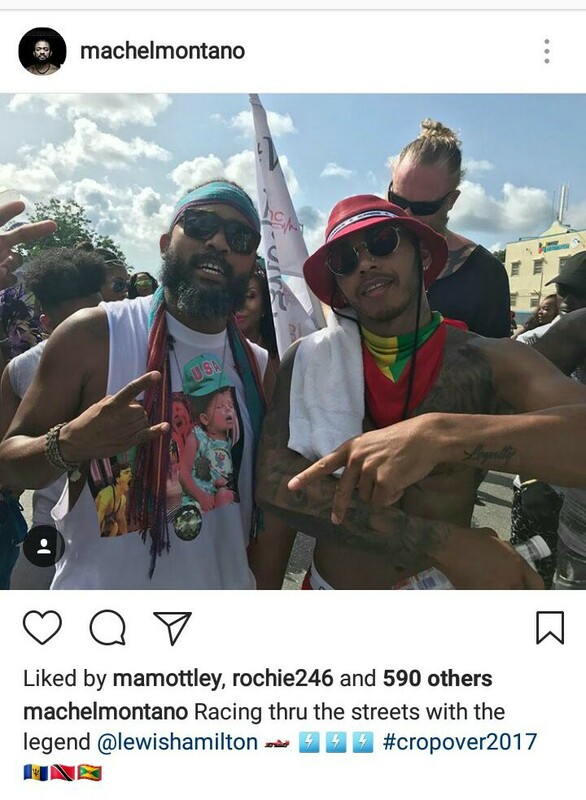 Crop Over 2017 may be over, but Lewis Hamilton has been reminiscing about his trip to Barbados on social media. 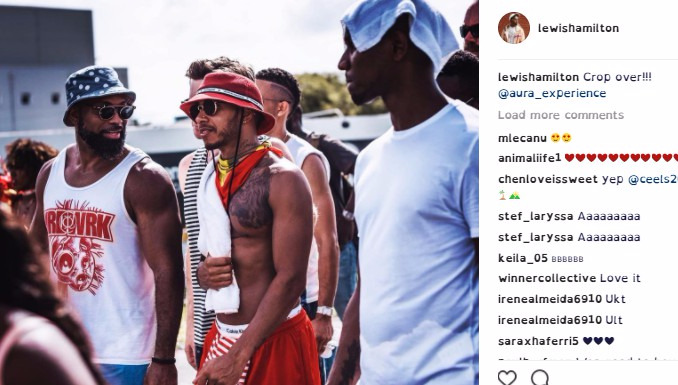 The Formula One racer was just one of many international celebrities who were on the island for this year's festival. 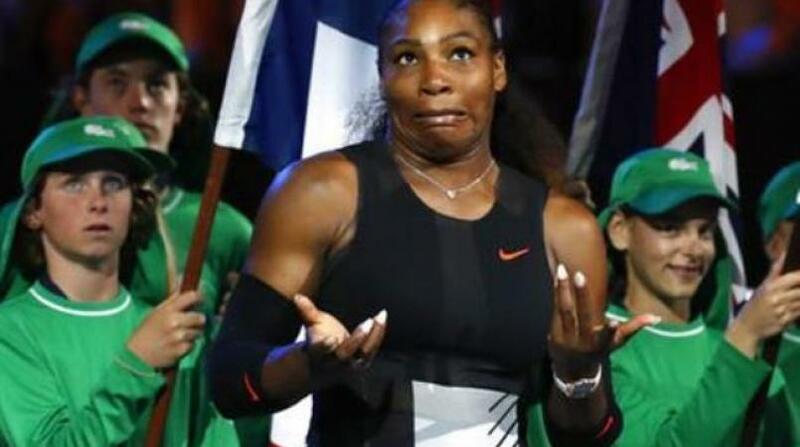 With his experience in Barbados still on his mind, he took to Instagram to share photos of his time on the island and had tennis star Serena Williams wishing she was here. 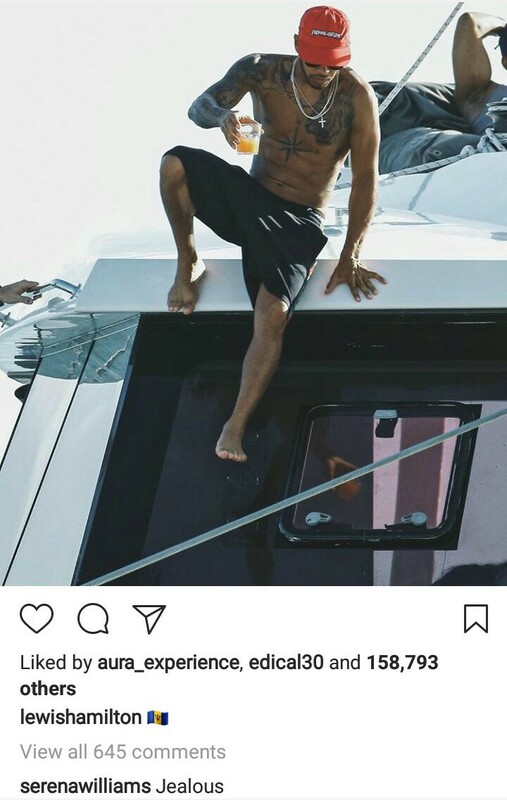 Commenting on a photo of him on a boat while on the island, she tellingly wrote "jealous". 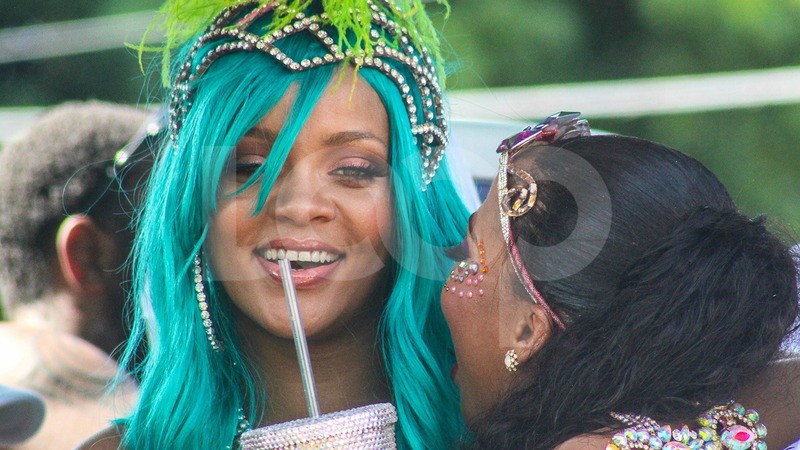 Williams who is expecting her first child with fiancee Alexis Ohanian, knows what it is like to experience Barbados, She visited the island in 2009 as part of the 'Tennis Pon De Rock' exhibition and was later seen enjoying herself on the beaches during her time here. Take a look at the gallery below to see some of the other celebrities who were spotted during Crop Over 2017.